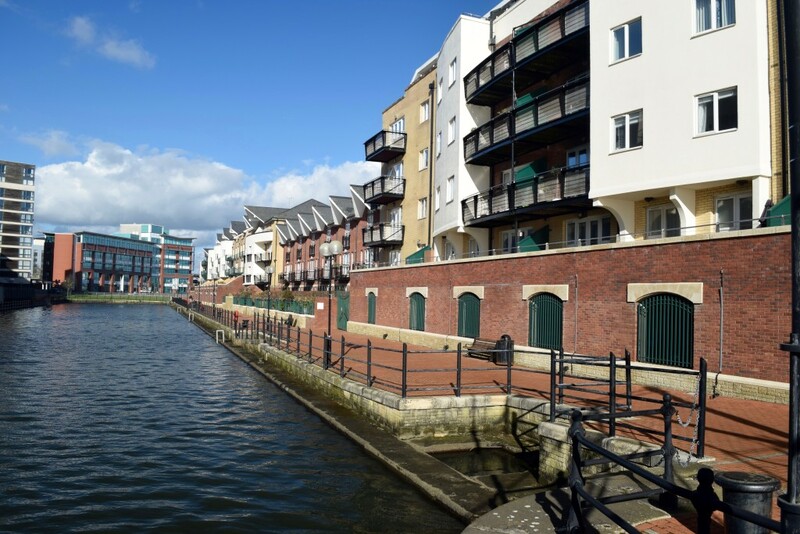 What is really happening in the Cardiff Property Market? The thing is the UK does not have one housing market. Instead, it is a patchwork of mini property markets all performing in a different way. At one end of scale are Kensington and Chelsea, which has seen average prices drop in the last twelve months by 6.2% whilst in Wales, house prices are 4.9% higher. But what about Cardiff? and 1.2% higher than last month. So what does this mean for Cardiff landlords and homeowners? Not that much unless you are buying or selling in reality. Most sellers are buyers anyway, so if the one you are buying has gone up, yours has gone up. Everything is relative and what I would say is, if you look hard enough, there are even in this market, there are still some bargains to be had in Cardiff. However, the most important question you should be asking though is not only what is happening to property prices, but exactly which price band is selling? I like to keep an eye on the property market in Cardiff on a daily basis because it enables me to give the best advice and opinion on what (or not) to buy in Cardiff. If you look at Cardiff and split the property market into four equalled sized price bands. Each price band would have around 25% of the property in Cardiff, from the lowest in value band (the bottom 25%) all the way through to the highest 25% band (in terms of value). Fascinating don’t you think that it is the middle Cardiff market that is doing the best? The next nine months’ activity will be crucial in understanding which way the market will go after Brexit … but, Brexit or no Brexit, people will always need a roof over their head and that is why the property market has ridden the storms of oil crisis’ in the 1970’s, the 1980’s depression, Black Monday in the 1990’s, and latterly the credit crunch together with the various house price crashes of 1973, 1987 and 2008. 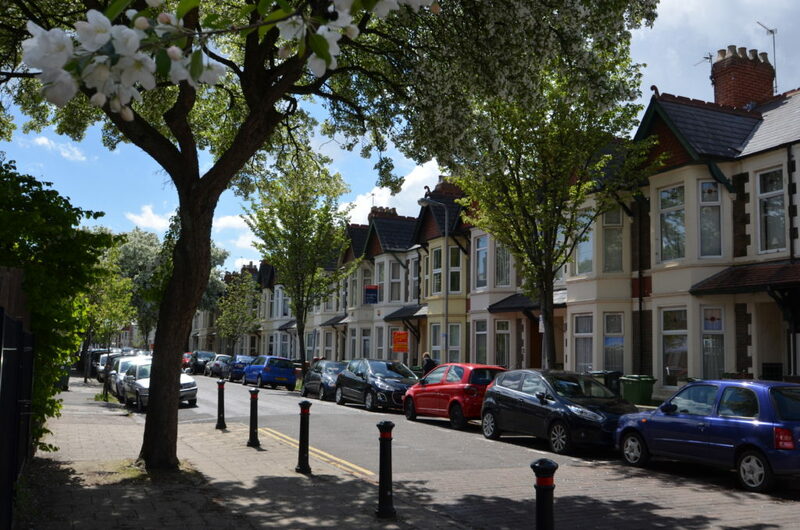 82.7% of Cardiff Properties have 3 or more bedrooms – Problem or Opportunity? The orthodox way of classifying property in the UK is to look at the number of bedrooms rather than its size in square metres (although now we are leaving the EU – I wonder if we can go back to feet and inches?). It seems that homeowners and tenants are happy to pay for more space. It’s quite obvious, the more bedrooms a house or apartment has, the bigger it is likely to be. The reason being not only the actual additional bedroom space, but the properties with more bedrooms tend to have larger/more reception rooms. However, if you think about it, this isn’t so astonishing given that properties with more bedrooms would typically accommodate more people and therefore require larger reception rooms. In today’s Cardiff property market, the Cardiff homeowners and Cardiff landlords I talk to are always asking me which attributes and features are likely to make their property comparatively more attractive and which ones may detract from the price. Over time, buyers’ and tenants’ wants and needs have changed. In Cardiff Bay, location is still the No. 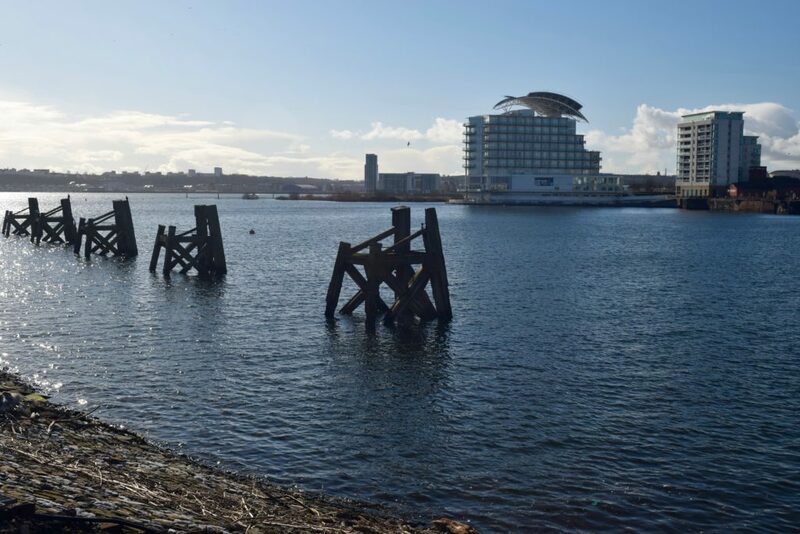 1 factor affecting the value of property, and a property in the best neighbourhoods, say Adventurers Quay or Cardiff Pointe can command a price nearly 50% higher than a similar house in an ‘average’ area. However, after location, the next characteristic that has a significant influence on the desirability, and thus price, of property is the number of bedrooms and the type (i.e. Detached/ Semi/Terraced/Flat). you see any properties and you want my opinion on them feel free to email me the Rightmove or Zoopla link to kategwinnutt@northwooduk.com or call me on 02920 301141.